Santa Barbara Real Estate Statistical Update – June 15, 2015. 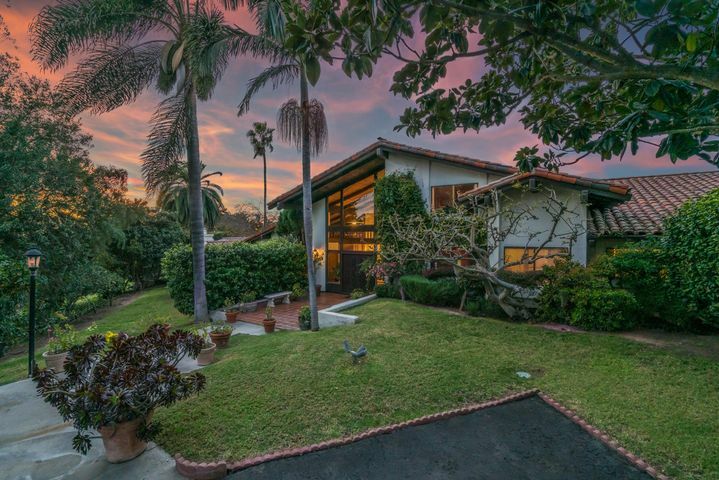 The Santa Barbara real estate has been and remains strong. The number of Santa Barbara homes sold is up 18.1% year over year. 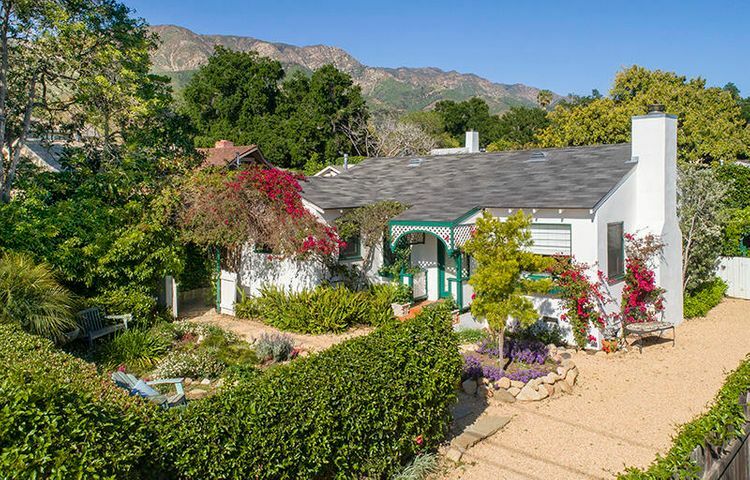 The number of Santa Barbara homes listed for sale is up 8.1%. 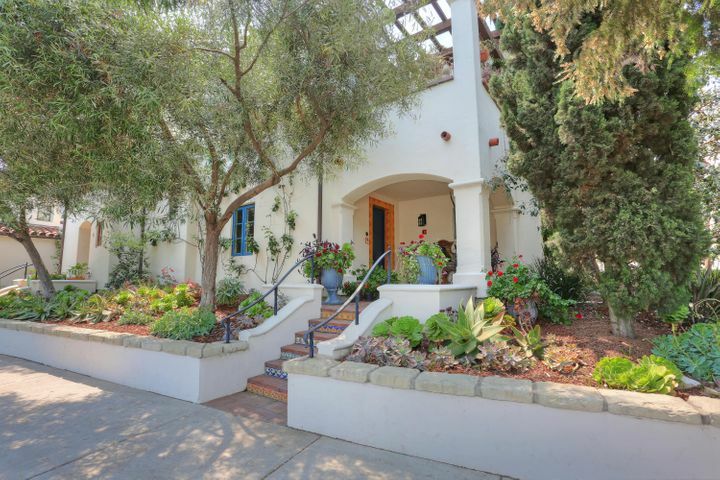 The Santa Barbara median sales price currently stands at $865,000. 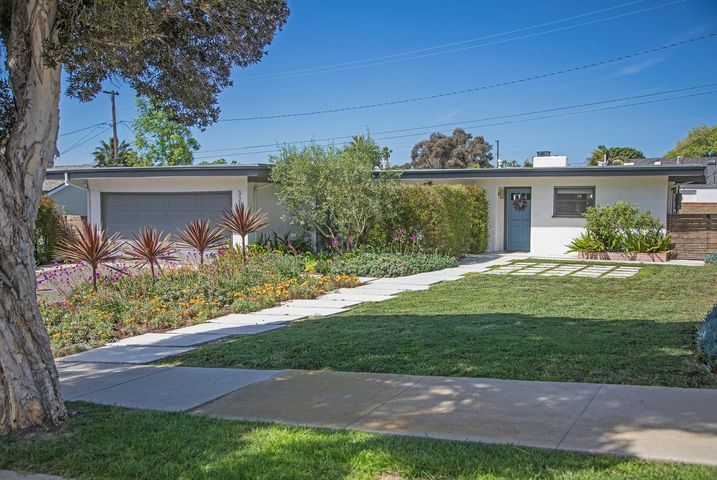 That is 0.6% above this time last year when the Santa Barbara median sales price was $860,000. 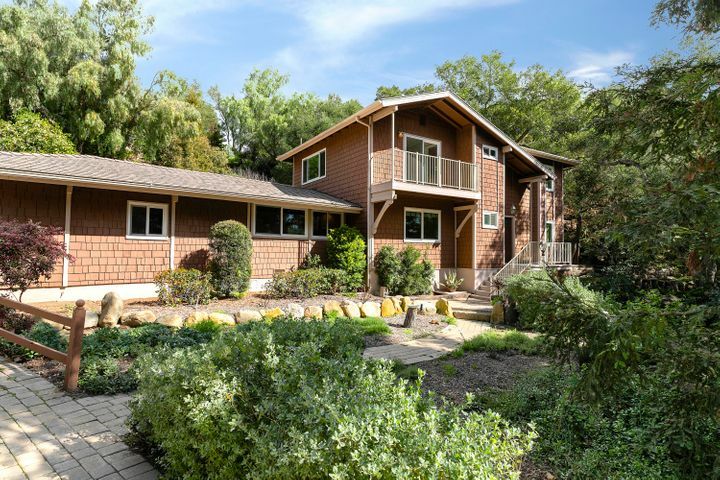 The Santa Barbara luxury real estate market is very strong. 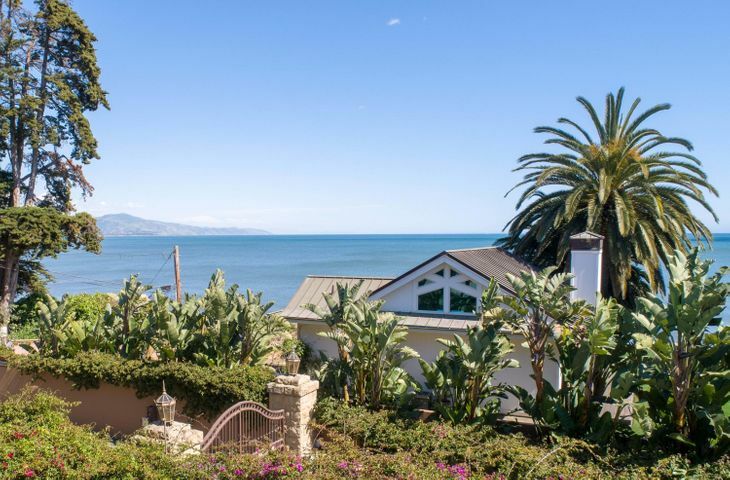 The number of luxury homes sold in Santa Barbara is up 72.7% over last year. The number of luxury homes listed in Santa Barbara is up 29.0% over last year. The Santa Barbara luxury real estate median sales price is $7,000,000. That is down 1.2% from last year when the Santa Barbara luxury real estate median sales price was $7,083,000. The Montecito real estate market has very strong demand, and very low supply. The number of Montecito homes sold is up 9.2% year over year. 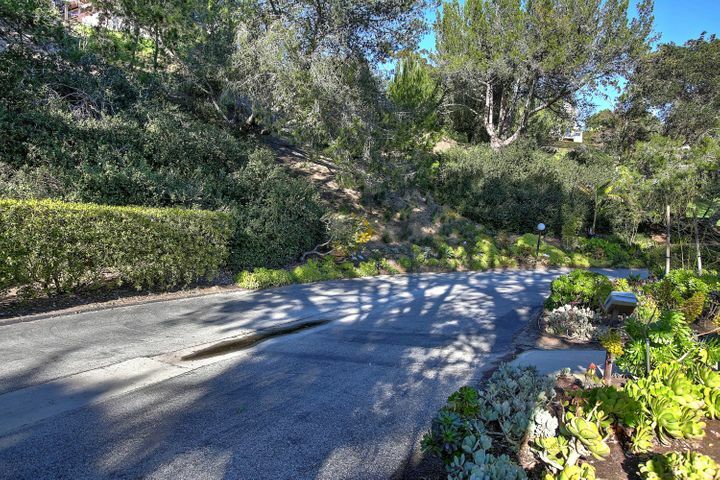 The number of Montecito homes listed for sale is down 3.3%. 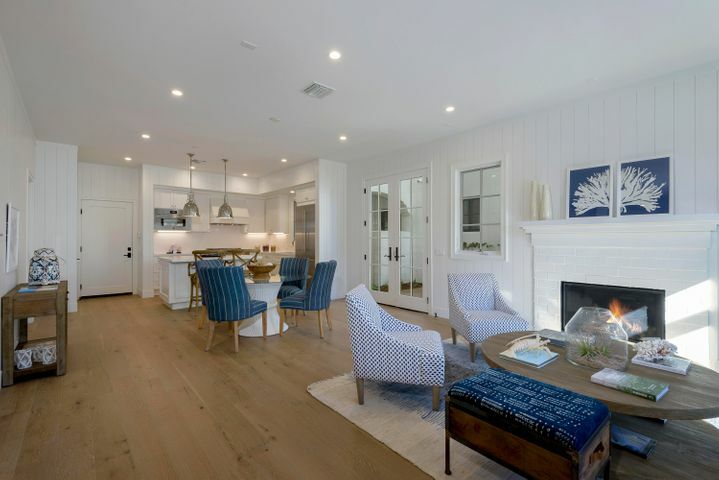 The Montecito median sales price currently stands at $2,950,000. That is up 19.7% over this time last year when the Montecito median sales price was $2,465,o00. The Montecito luxury real estate market is red hot! The number of luxury homes sold in Montecito is up 144.4% over last year. The number of luxury homes listed in Montecito is up 45.2%. The Montecito luxury real estate median sales price is the same as the Santa Barbara luxury real estate median sales price. 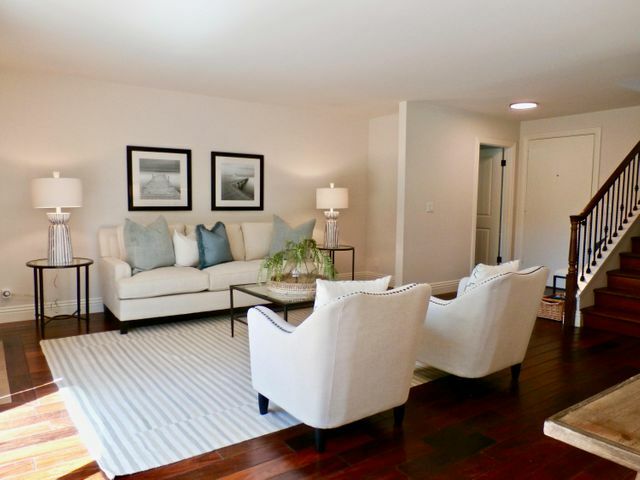 Click SANTA BARBARA HOMES FOR SALE to view an up to the minute list of homes for sale. Click MONTECITO LUXURY REAL ESTATE to view luxury homes currently for sale. 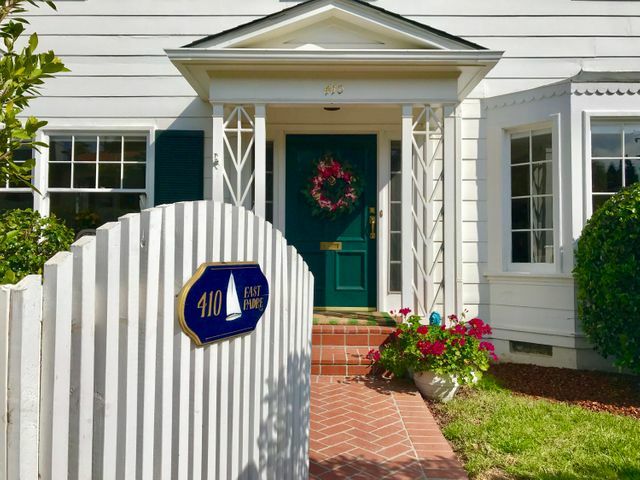 Click SANTA BARBARA REAL ESTATE DREAM HOME FINDER to receive email updates with new listings and recent price reductions that match your specific criteria.